MILWAUKEE- In July of 2015, I announced my candidacy for Alderman in Milwaukee’s Second District. I committed myself to running a sound, clean, ethical, hardworking campaign. I believe that we have succeeded in reaching these objectives. After knocking on thousands of doors, I am looking forward to serving the interests of district residents on Milwaukee’s Common Council. I am prepared to lead and I have garnered the community support to prove it. Thus, I am proud to announce our final list of supporters, which includes many current and former elected officials, progressive organizations and neighbors from across my district and our city. I look forward to working with them and other leaders to craft meaningful legislation that will improve the lives of the people that we serve. 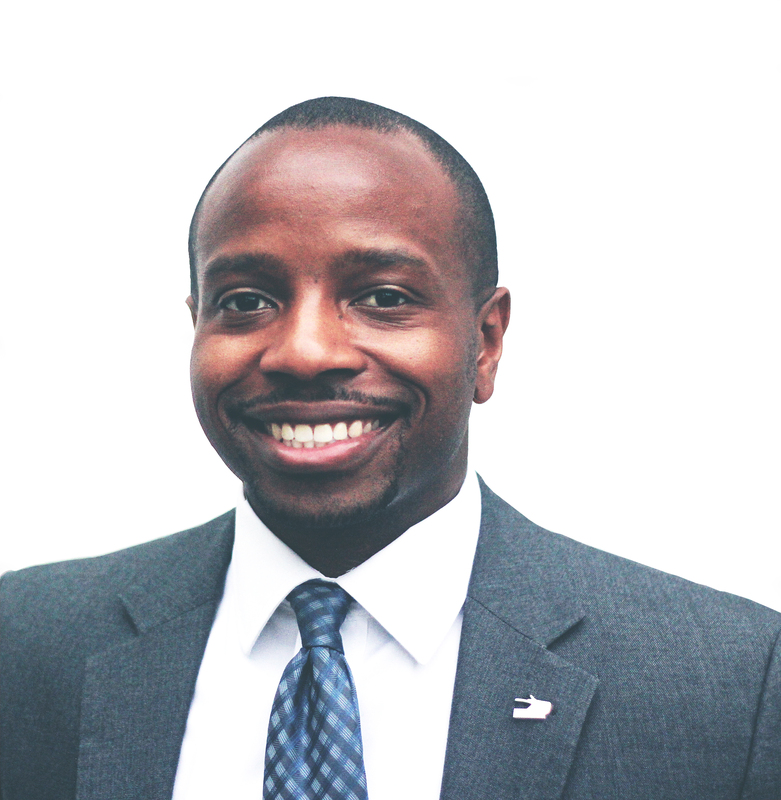 Chevy Johnson recently served as Staff Assistant to the Mayor of Milwaukee and emerged from a five person Primary Election contest as the top vote getter earning 38% of the vote. A long time resident of the 2nd district, Chevy is committed to bringing responsible, accountable, and dependable leadership to the Milwaukee Common Council. The General Election is April 5th, 2016.